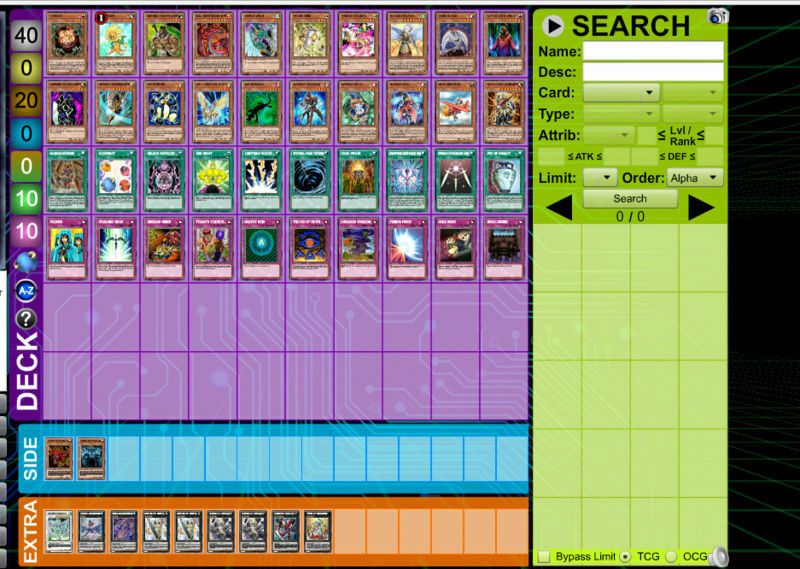 Everything you see in this deck list is legit in my deck that I have in my real life deck. Its unfocused for obvious reasons. If you got the cash I would recommend getting the Legendary Dragons Decks while they are still in stores. It comes with a fully functioning Odd-Eyes, Dark Magician, and Cyber Dragon deck.